In 2010 Martha Nabwire and Niki Tsappos took part in the biggest international Street Dance Competition, "JusteDebout" in Paris. It was the first time ever that two women became World Champions in Hip Hop. This film depicts their love of dance, each other and about friendship put to the test. 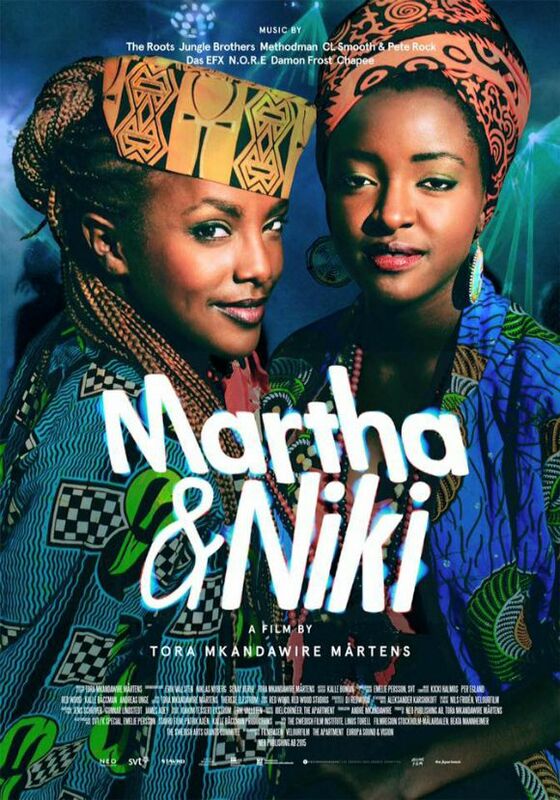 Martha & Niki shows that women can not only compete on the mainstage as men, but also win.